Architects - United States - Biography - Juvenile literature. Learning by discovery - Juvenile literature. Perceptual learning - Juvenile literature. 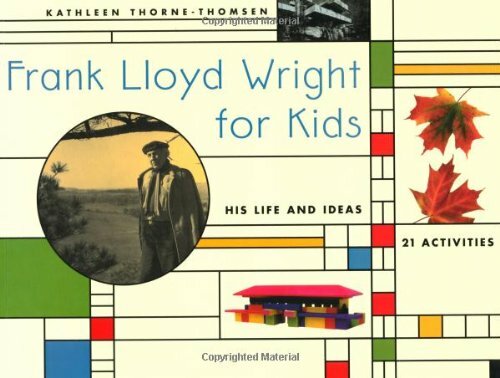 Stimulating projects enable kids to grasp the ideas underlying Wright's work.